He turned himself in, according to the Florida Highway Patrol. HILLSBOROUGH COUNTY – A Tampa man has been charged in connection with a hit-and-run crash that killed a bicyclist Wednesday (Oct. 18), the Florida Highway Patrol said. Aristeo Antonio Pascual, 45, of Brandon , died at the scene. Christopher Jeremiah Cole, 44, of Tampa, was charged with one count of leaving the scene of a crash involving a death. The crash happened about 3:40 a.m. on the eastbound exit ramp of I-4 leading to U.S. 301. Troopers said Cole was driving a 2016 Mercedes Benz C300 when he overtook and hit Mr. Pascual who was riding a bicycle on the ramp. The impact knocked Mr. Pascual from his bike. After the crash, troopers said, Cole fled. 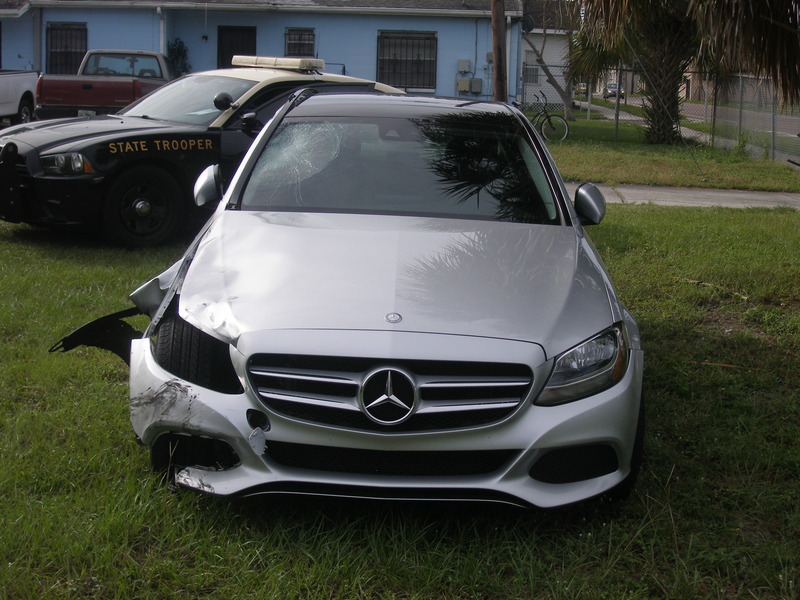 Later Wednesday, the Tampa Police Department contacted the FHP with a tip about the location of the Mercedes. Soon after the FHP seized the car, Cole surrendered at FHP headquarters. 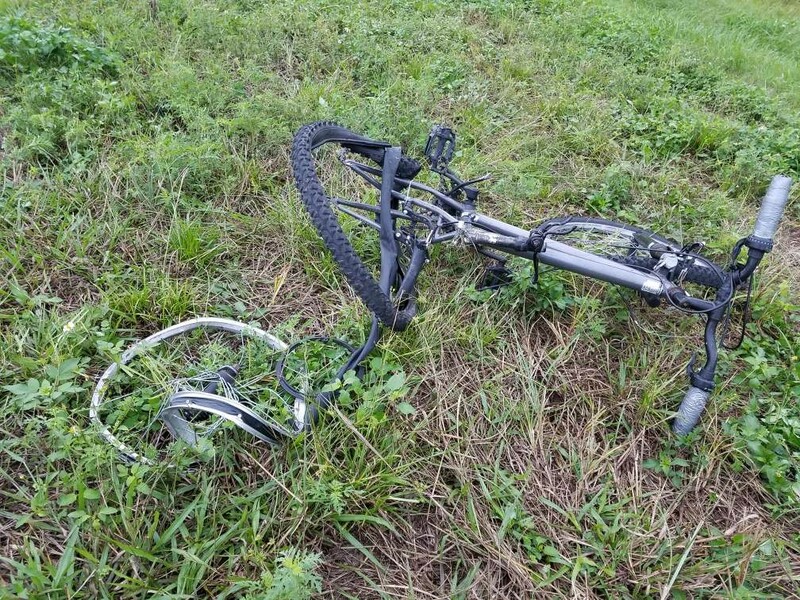 Photos of bicycle and car courtesy of the Florida Highway Patrol.